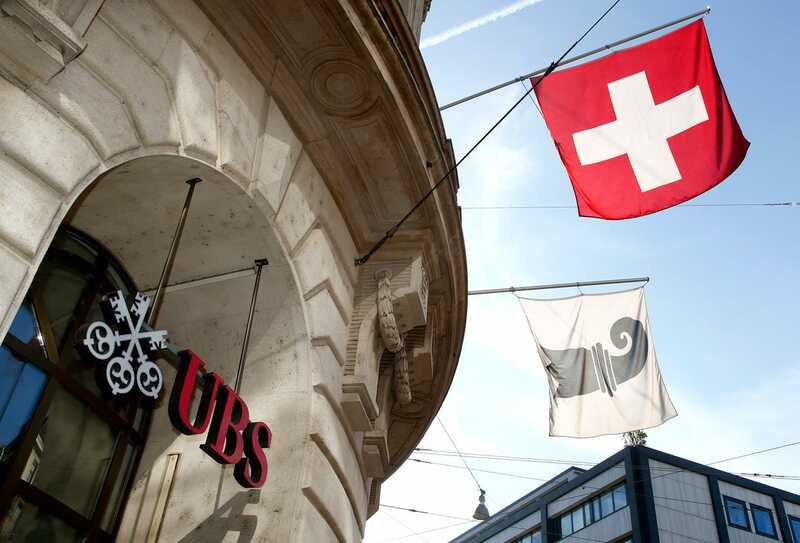 In a major boost to the the government’s initiative to crack down on black money, The Government Of India has signed an agreement for Automatic Exchange Of Information (AEOI) with the Swiss Government. The Indian Government will start receiving the data from September 2019, but the data received will be from September 2018. The finance ministry stated, "It will now be possible for India to receive from September, 2019 onwards, the financial information of accounts held by Indian residents in Switzerland for 2018 and subsequent years, on an automatic basis". 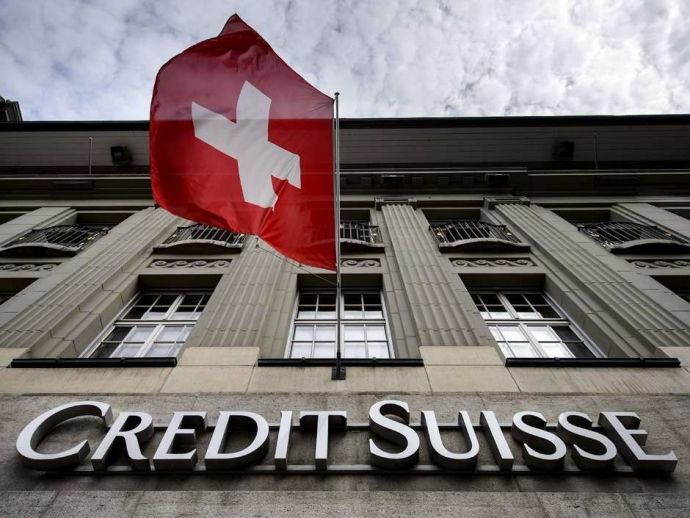 The effect of this agreement will be Banks in Switzerland which carter financial transactions to Indian citizens will have to share the information with the India. This comes in addition to the government's latest move of demonetization to curb into the stashing of illegal cash in India, with many opposition parties demanding to take action against money stashed in foreign Banks and Financial Institutions. It has also come to light that in past 2 years the amount of money of Indians in Swiss Banks have decreased significantly. While in 2014 it stood at Rs. 12,000 Crore (1,776 mn Swiss Franc), it decreases to Rs 8,200 Crore (1,207 mn Swiss Franc) in 2015.